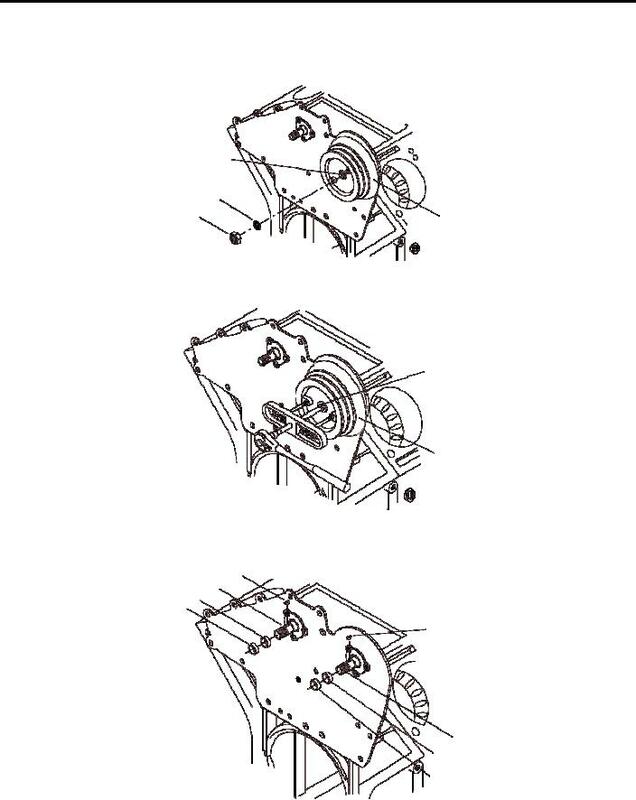 On the rear of the engine, remove four screws (1), adaptor (2) and retainer (3) from left camshaft gear (4). Remove woodruff key (15) and spacer (16) from front end of camshaft (10 and 11). 8. Remove oil seal (17) from camshaft (10 and 11).